Check out this incredibly hairy video for Jack by Breach. 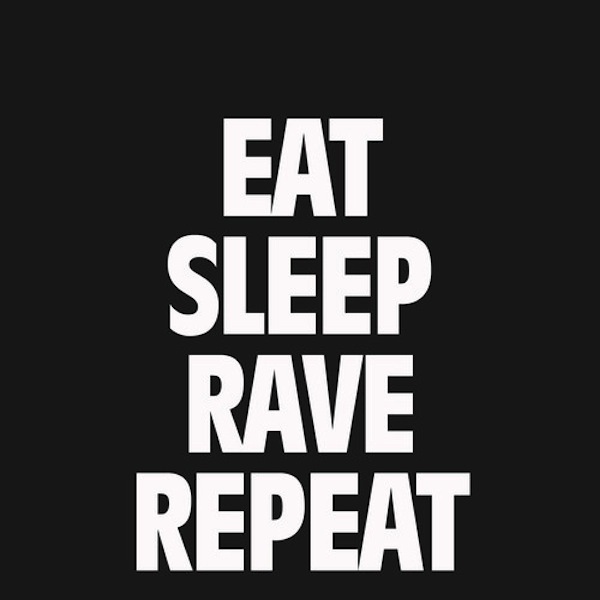 Eat Sleep Rave Repeat – Awesome new track by Fatboy Slim and Riva Starr! Check out the great animated visuals that Eran Hilleli made for Skrillex his live show. Duck Sauce is back! Check out there hilarious new music video “It’s You” filled with dancing hair and weird faces. Check out this bizarre but great new music video from Siriusmo. I’ve never heard of Postino and I guess there is not much to say here, except for: I Love It. Definitely a funky cute feel-good video for this summer. I really like VJ mixes that incorporate retro imagery, especially when done right.